My kids are always indulged in some sort of computer activities, and I was really concerned about what they actually do? One of my friends suggested me about Kernel Computer Activity Monitor. Trust me; I’m really relieved now as I know what exactly my kids are doing on my computer. I make the necessary restrictions so that they are not exposed to unnecessary online activities. My professional data was accessed again & again even after changing the computer password several times. I would like to thank Kernel for providing computer monitoring software that allowed me to check who is accessing my computer. Would like to recommend it for everyone who has a lot of private and professional data stored on their systems. 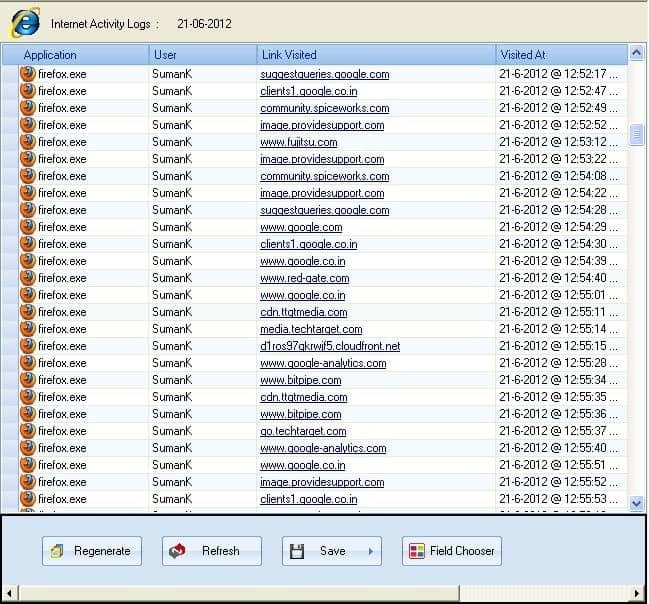 The software keeps track of all internet activities including browsing history, pages visited, visit time along with username. At the organizational level, you can always keep record of what your employees have been surfing and ask them not perform any unwanted internet activity. 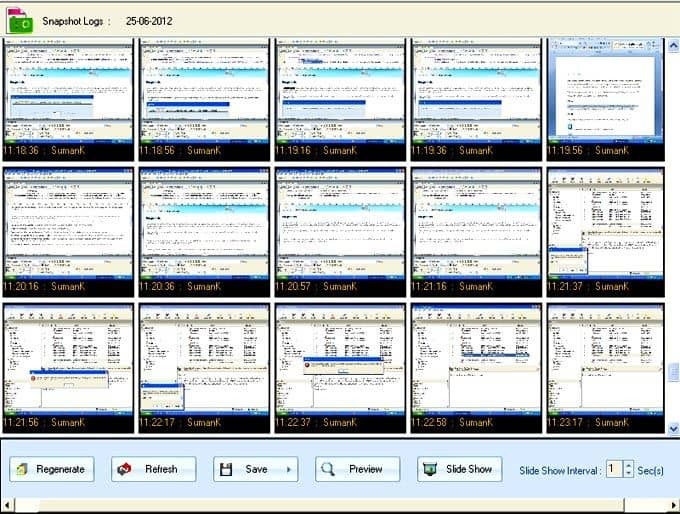 The software invisibly captures screenshots of the computer screen at specified intervals. You can set the maximum number of screenshots. It gives you an option if you want to capture the screenshots of only the active window. It also allows you to save the screenshots date-wise. 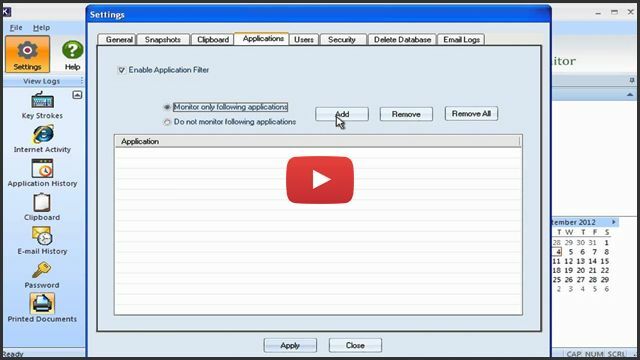 Kernel Computer Activity Monitor software also facilitates you to keep a record of all applications accessed by the user. 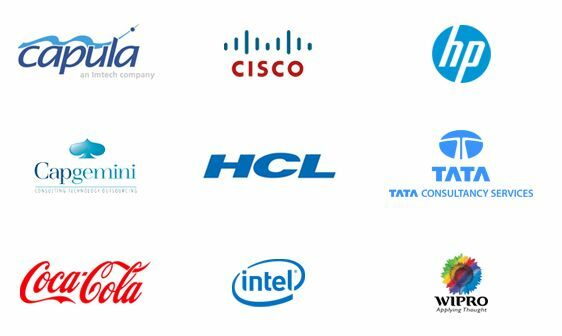 It provides complete details of each application launched along with the application name, launch time and executable path. The software also provides the complete details of all emails accessed without using Secure Socket Layer (SSL) connection along with the date, time, subject, attachment of a particular email. It also lets you check the content of every mail sent or received. It provides complete details of each key and passwords typed by the user along with information such as last login time, application & username. 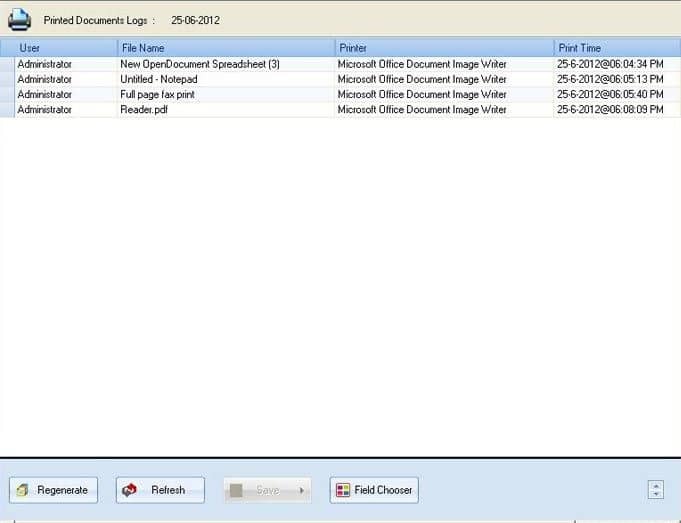 Also keeps a track for all given print command along with information such as printer name, print time, the content of the printed file & username. The user can also set the scheduler to monitor computer activity during a particular period. For that simply checkmark ‘enable monitoring schedule’ feature and specify the time range by defining initial time using ‘from’ and final time using ‘Till’ sections. Does this software allow 24*7 monitoring? Yes, the software allows you to keep check on every computer activity round the clock with specific details. You just need to set monitoring schedule time in General Settings of the software. Is there any possibility that the user gets to know if his/her computer is being monitored? No, the software offers complete invisible monitoring. The user has no chance of knowing about being monitored. Does this software provide tracking of passwords and emails? Yes, the software provides complete details of emails accessed and passwords typed by the user along with login time, user name, emails with attachments, email subject and content. Trial version is very much similar to the licensed version but with some limitations. You cannot save the screenshots taken during monitoring. Also, the trial version doesn’t allow you to deliver logs to specified email account. You need to purchase the complete version of the software to avail all the benefits. How do I get the licensed version of the software? First, evaluate the trial version. And if it fits your requirements, purchase the licensed version. You just need to complete the buying formalities. As soon as you make the payment, we’ll send you the link to download the full version of the software with complete details on your specified email id. Make sure that you provide correct and a valid email address. I like the software very much especially the â€œSearchâ€ feature of the tool that searches for all related files on the system. I can trust this software blindly now. Fine work. Wide and clear GUI display made the execution smoother and easier. I recommend this tool to all. Lepide Software Pvt. Ltd. announces release of Kernel Computer Activity Monitor -comprehensive computer monitor software that tracks all sorts of computer activities and offers provision to remotely monitor a computer. 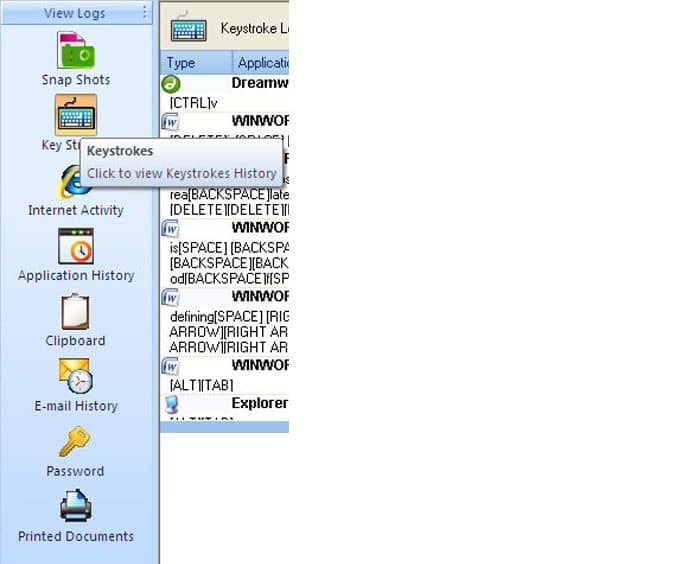 Using this software one can capture Computer screen snapshots, Keystrokes by users, Internet Activity, Application History, Clipboard Logging, Email Sent/Received, Password Logging, and History of all Printed Document. 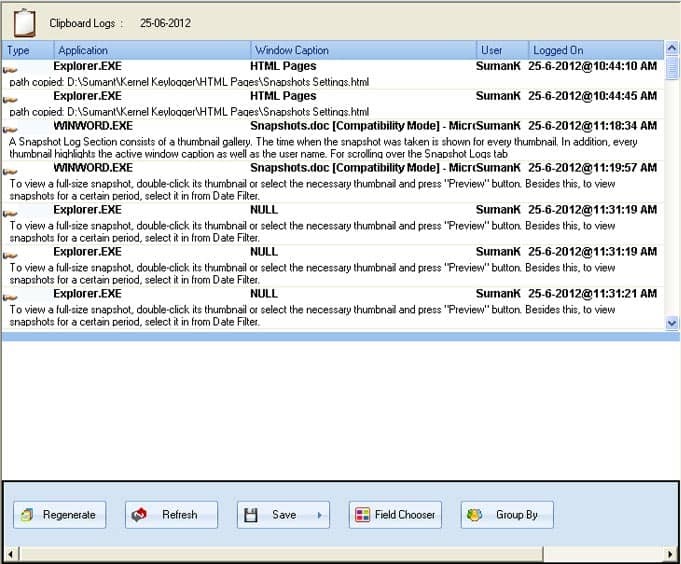 One can schedule this software to track a computer at a specified time of the day, and the logs will be automatically mailed to the desired email id. Software is completely invisible and can be used by Administrators, Home Users, Managers in organizations, and any PC user to track required computer.